4 new plays. 4 amazing spaces. 400 years. 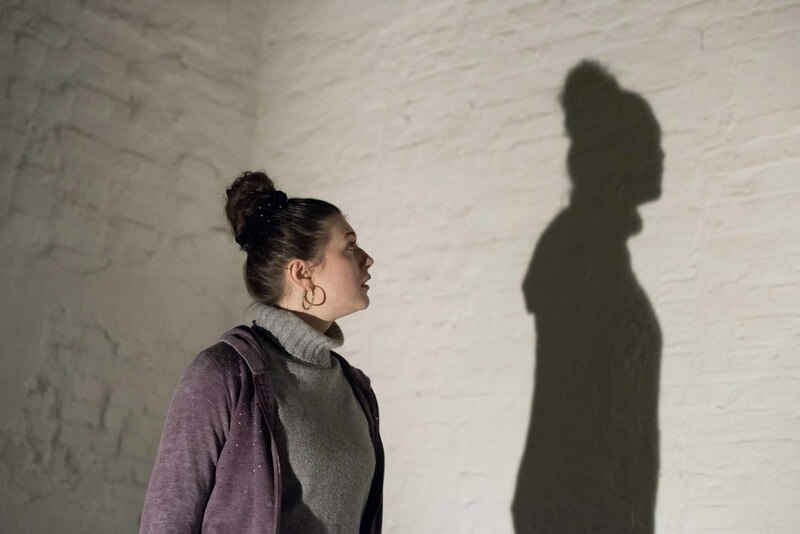 After the sell-out success of 2014 the festival returned from 20th - 30th April for plays and performance inspired by Shoreditch, Shakespeare and Storms. Audiences joined us in Shoreditch - the home of London's first theatres - for talks, workshops, film screenings and a chance to celebrate the Bard's unique connection to East London. 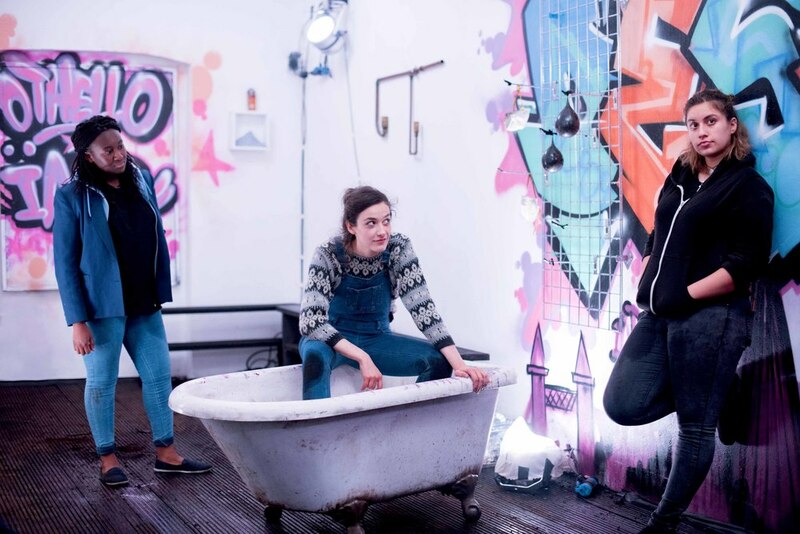 We introduced 4 exciting plays in 4 incredible locations across Shoreditch. Maya knows a lot of good scary stories. Loads. Too many really. She hates them. But why then, is she telling them all to us? Two sisters grow up on either side of a bedroom wall, one tells the stories, and the other hears them. On the trendiest side of London’s most happening street – The H-Word. A place for everyone. A place where people can be themselves. 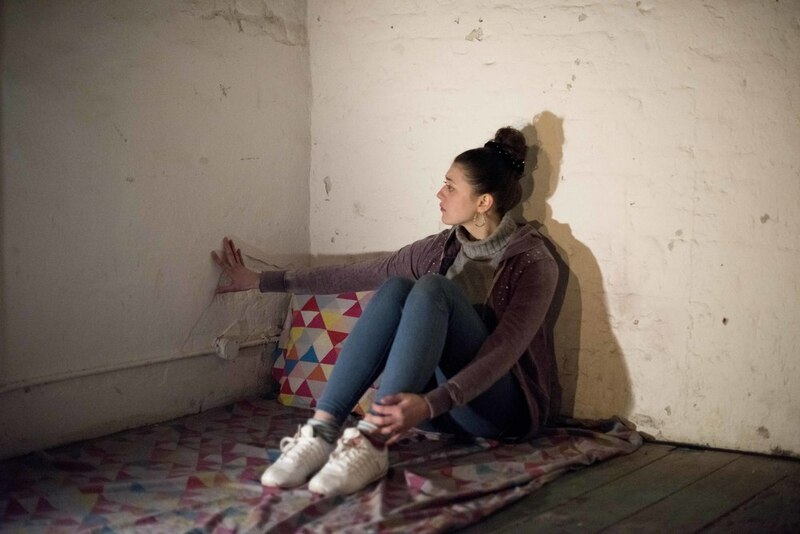 A café for the future, but haunted by the past, in a play about spirits, belonging and gentrification. Pelican Daughters by Amy Rosenthal, directed by Kay Michael. Our festival hub was situated at BL-NK, 27 Curtain Road. From 20th - 30th April BL-NK was populated with workshops, pop-up performances, post-show discussions, documentaries and film-screenings. Audiences also had the chance to contribute a story, anecdote or memory to The Story Map of Hackney. The festival was produced in collaboration with RIFT. Our partners were Hackney Council, British Land, BL-NK, New Diorama and The Creative Exchange. The Rude Mechanicals was only made possible thanks to the generous support of the Hackney Community Fund. The 2016 Festival was sponsored by Principal Tower. We thank British Land for their generous support of Shakespeare in Shoreditch.